Join us for the 4th Annual Career Summit, held on Friday, April 12th, 2019 from 9:30am-1:30pm on the Augusta campus in the Fireplace Lounge. This event is designed to bring students together to enrich their professional development and provide networking opportunities with employers. There will be two workshops focused on business communications and workplace conflict, an employer panel, and a fashion show to close the day. 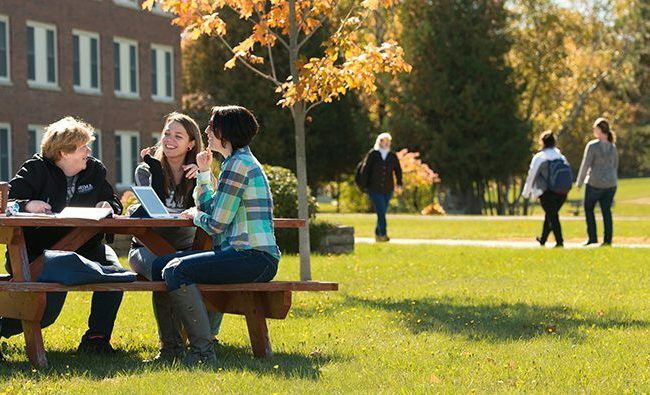 Lunch is included with the event, and transportation from the UMA Bangor campus is available. Space is limited, so students must RSVP to attend; Register by Monday, April 8th to ensure a seat!